Bodmin Tennis Centre based at Bodmin Leisure Centre aims to cater for all your tennis playing needs, from recreational level, to competitive teams and a full adult and junior coaching programme. We run a dynamic and varied tennis programme which runs all year round on our 3 indoor and 4 outdoor tennis courts. 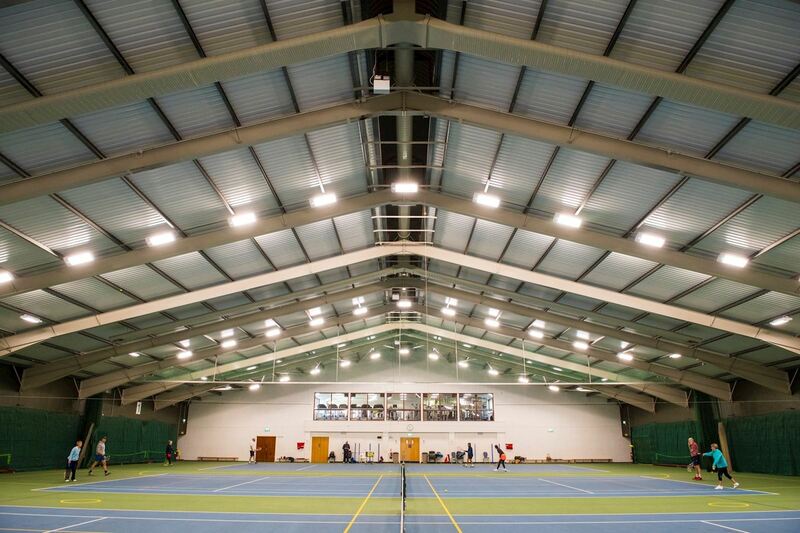 3 Indoor Tennis Courts with recently installed state of the art LED lighting. Bodmin Tennis Centre offers a comprehensive programme of group and individual coaching sessions for adults and juniors. You either 'PLAY TENNIS', 'LEARN TENNIS' or 'TRAIN'. We offer the opportunity to do it all. 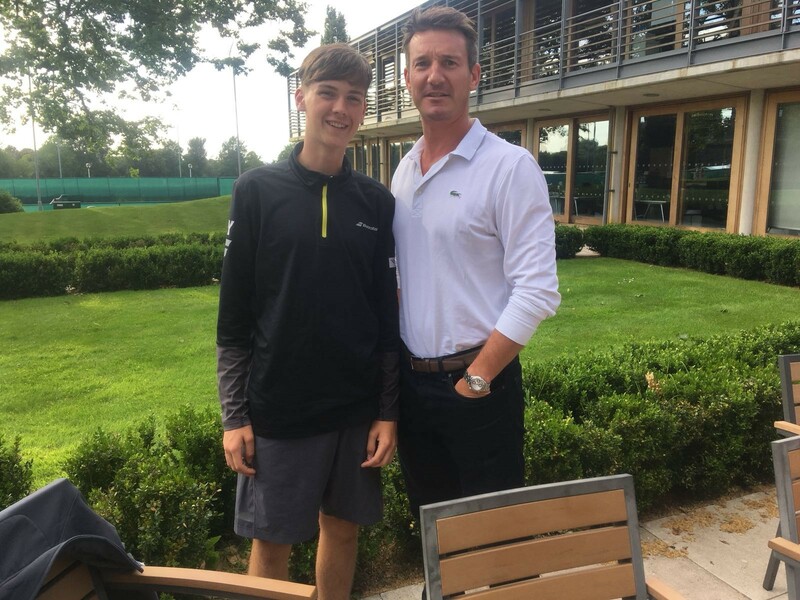 Whether you want to just play tennis in one of our organised social drop in sessions, or learn how to play in one of our Junior or Adult Learn courses. Here at the Bodmin Tennis Centre we have it all, and all indoors.